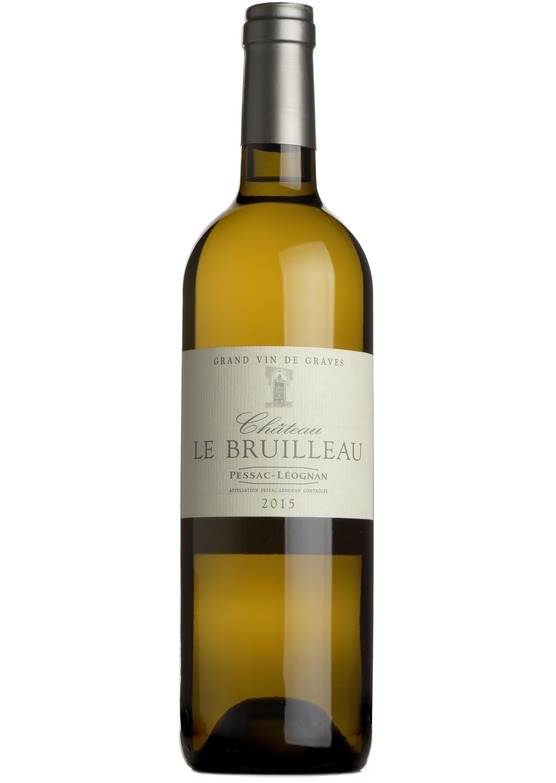 Fine white Bordeaux is one of the wine worlds best-kept secrets. This Semillon/sauvignon blend glows with the ripeness of the vintage and has a layered, complex palate with luscious peach, pear and grapefruit. Very fine indeed.